We know that the brain controls everything we do. This means that an injury to the brain through illness (encephalitis, brain haemorrhage, stroke, brain tumour) or trauma (road traffic accident, assault, fall) can result in a wide range of difficulties across areas of cognitive behaviour, emotion and social functioning, depending on the nature and severity of the injury. Brain injury does not discriminate and can happen to people of any age or walk of life. TRU’s approach to Neuro rehabilitation, needs to be dynamic, flexible and evolving in order to meet an individuals wishes and needs. 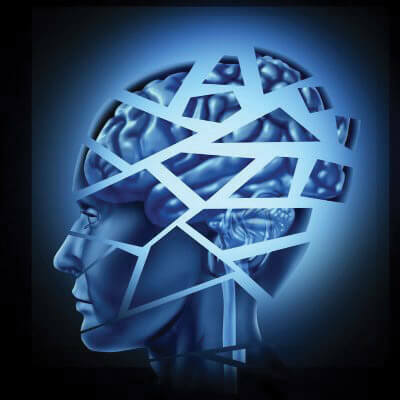 How can brain injury affect people? A brain injury can leave a person in a state of confusion. Perhaps not being able to recognise familiar people/places or having mobility issues. It’s common for a person with a brain injury to have difficulties with memory that may impact on daily functioning. Poor organisational, communication skills, decision making and a lack of self awareness can be present. The individual may not recognise or understand their environment, this can be very distressing for them and their loved ones. Families are instrumental in playing an important role in reassuring the individual initially and in the long term, helping remember their former self and/or develop a new self, to support the rehabilitation process.